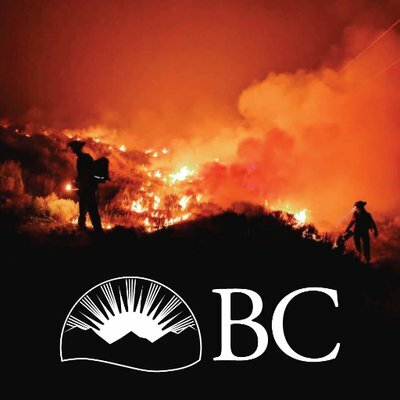 Victoria/Fraser Valley – Thanks to cooler weather and progress in containing wildfires, the Government of British Columbia has decided to cancel the provincial state of emergency that currently covers the entire province. As of Friday morning, 485 wildfires are burning in B.C., with 19 evacuation orders affecting approximately 1,994 individuals, plus 39 evacuation alerts affecting approximately 4,848 people. The state of emergency was declared on August 15 and extended once. This past week, there was a significant reduction in the number of properties under evacuation order and many residents are now returning home. As such, the Province has decided that the powers granted under a provincial state of emergency are no longer required. 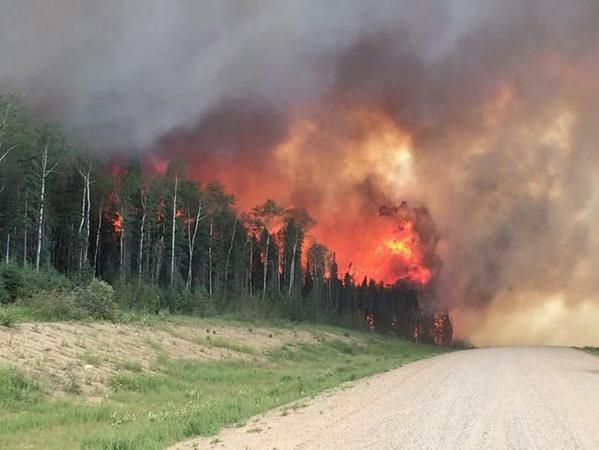 The provincial state of emergency was an extraordinary measure taken to ensure public safety and the co-ordinated response to this summer’s wildfire season, which has seen more than 1.3 million hectares burned to date. Given the weather forecast and the efforts of BC Wildfire Service personnel — along with local authorities, First Nations and federal partners — to contain and extinguish fires, the Province is now in a position to end the state of emergency and return to a standard emergency response posture. 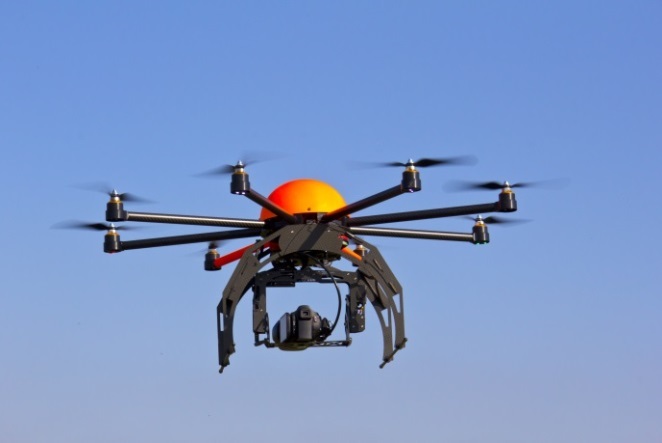 The Province can declare a provincial state of emergency at any time as needed. A reminder, the wildfire situation is not over. Be the first to comment on "Provincial State Of Emergency Ends"